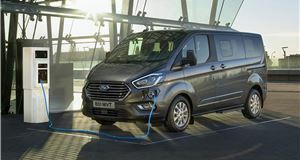 Plug-in petrol hybrid MPV will cover 31 miles on pure electricity and return more than 80mpg. 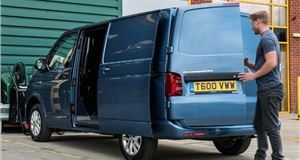 Use the ULEZ vehicle checker to see if your van is up to the ultra low emissions zone standard. 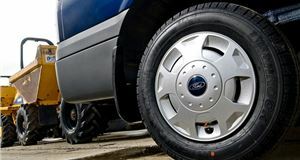 You guide to getting the best van tyres for the lowest price. 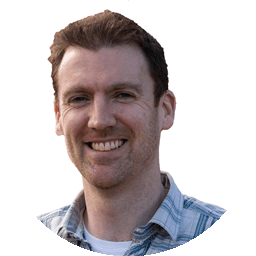 Budget 2018: How much will it cost to tax your van in 2019? 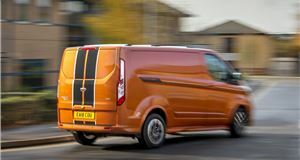 How much will you pay for road tax for your van or pick-up in 2019 and 2020? 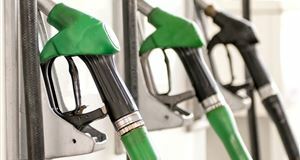 Don't know your BiK from your VAT? 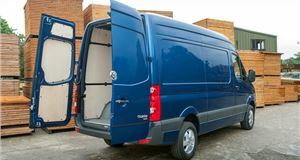 Let us help you with our simple guide to van tax. 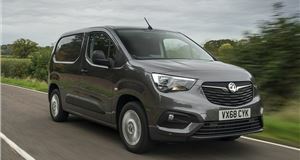 Is buying a van always the right thing to do? 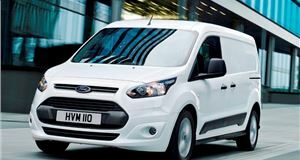 We explain when you should buy, lease or hire a van. 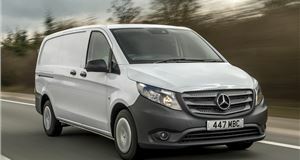 Read our finance guide to get the best deals on a new or used van. 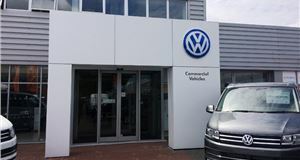 From cheap lease deals to the best bank loan rates, our tips and advice will help you make the most informed decision when it comes to funding your next vehicle. 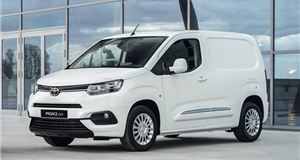 Thinking of buying a used van or pick-up? 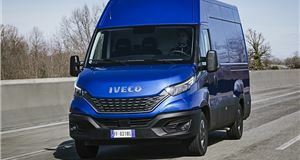 Honest John Vans reveals the golden rules to staying safe when buying a used commercial vehicle. 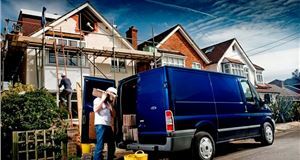 Before buying a new or used van and choosing between petrol, diesel or electric, make sure you know the pros and cons of each. 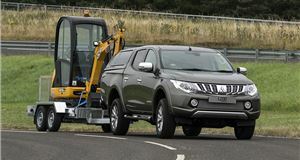 Check out our essential guide to towing with a commercial vehicle, van or pick-up. 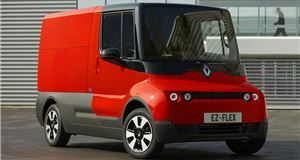 Want to know if you can drive a van on your car licence? 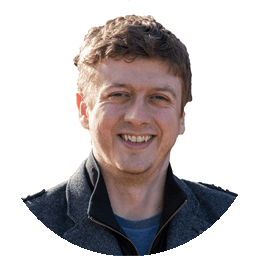 Honest John Vans explains the laws around licencing and light vans. 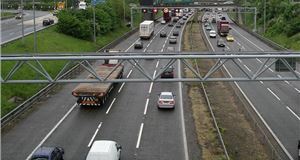 Tachographs are usually associated with lorries, but some vans legally need them too. 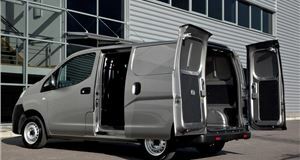 Looking for a new van, but only cover a few miles each day? A diesel might not be the wisest choice. 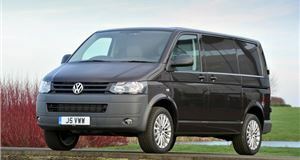 Everything you need to know when buying a used camper van from a private seller or dealer. 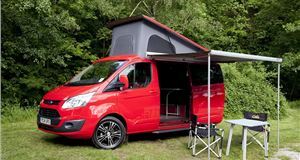 Everything you need to know to get cheap GAP insurance cover for your camper van or motorhome. 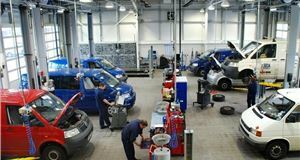 The latest MoT pass and failure rates for every make and model of van in the UK. 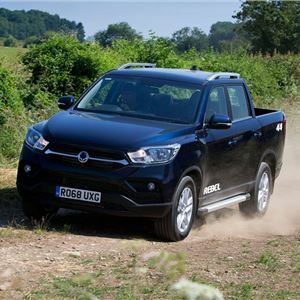 Search thousands of reviews to find out what owners are saying about their vans and pick-ups. 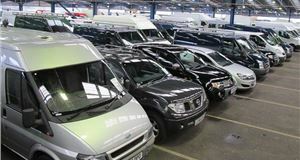 Can't find the right commercial vehicle for your business needs? 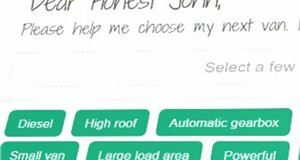 Why not try our easy to use Van Chooser.